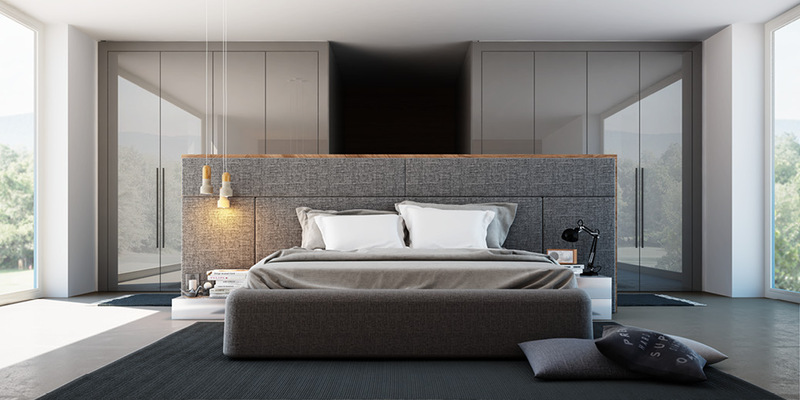 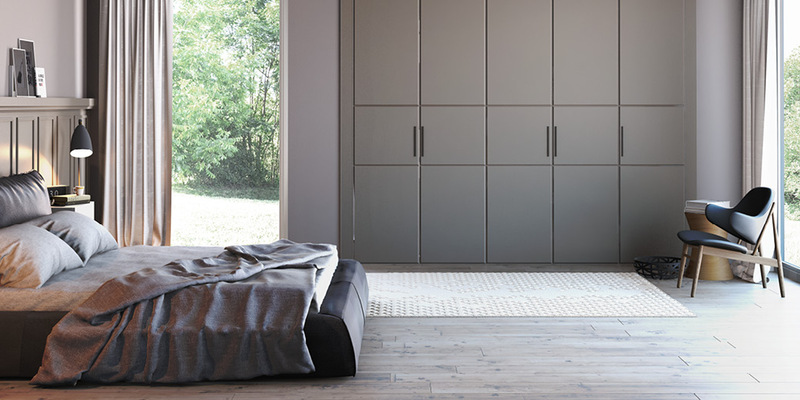 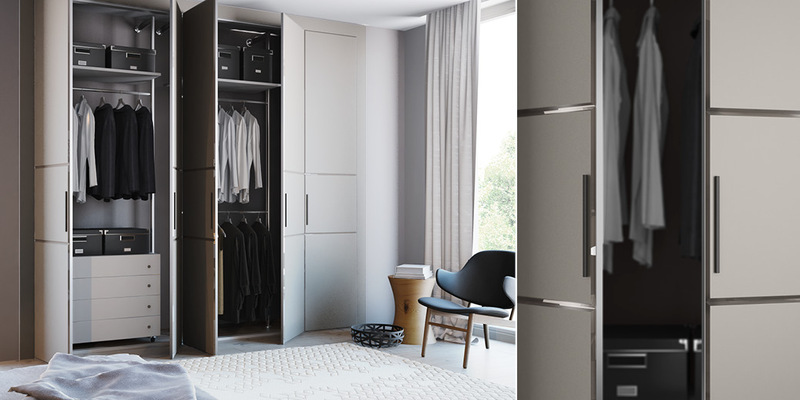 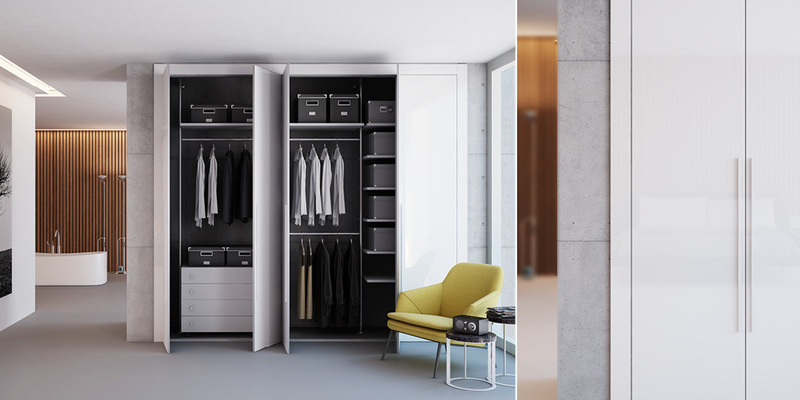 The closet represents a simple and intuitive solution to create storage spaces. 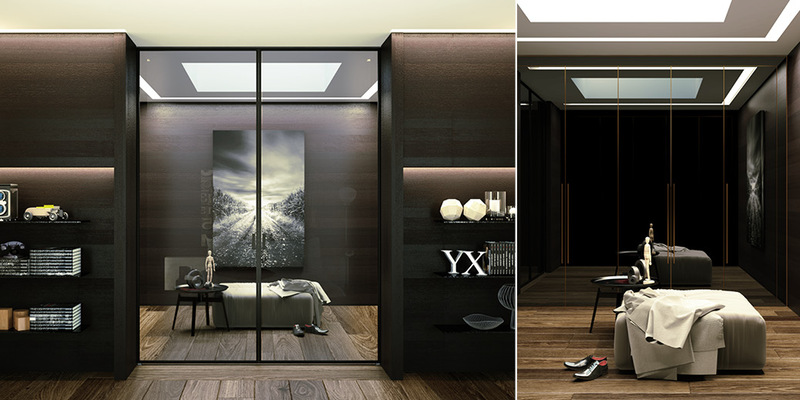 The main feature is represented by the chance to close an area wall-to-wall and floor-to-ceiling. 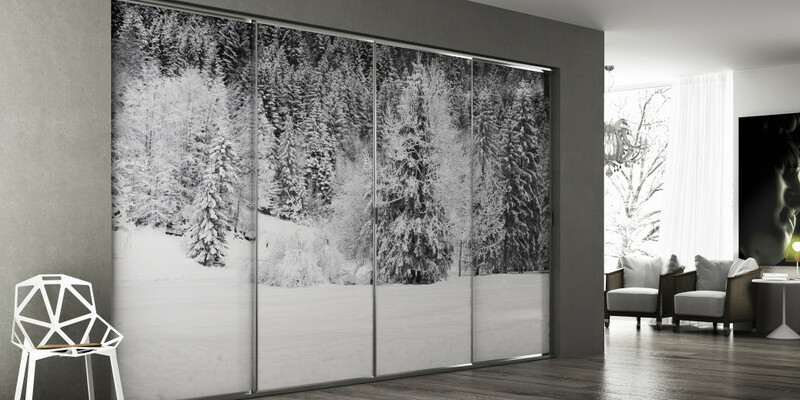 This enables not to use balanced frames and not to limit door sizes. 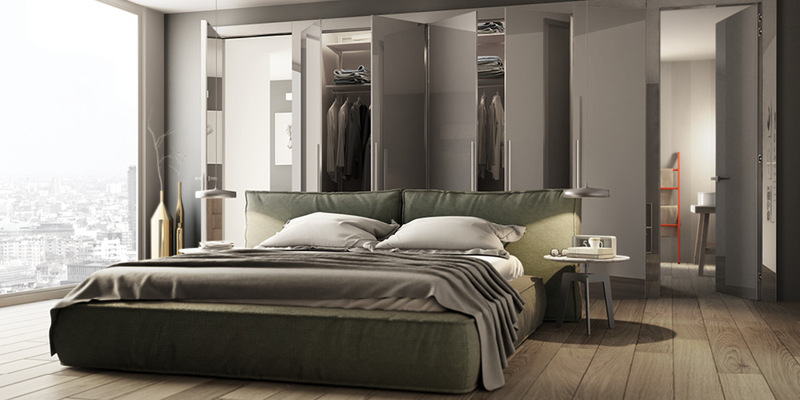 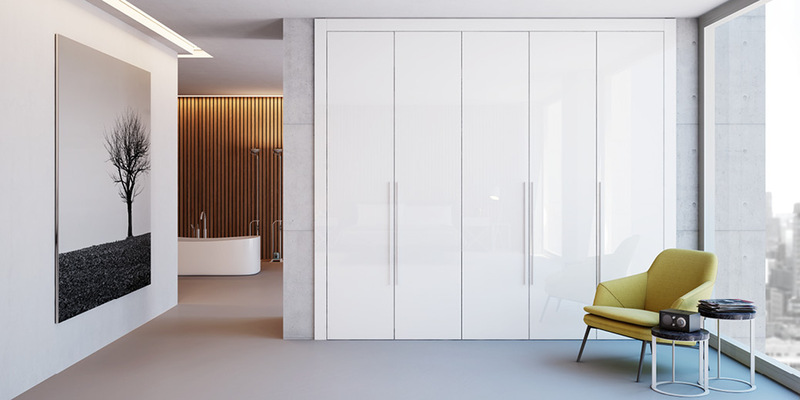 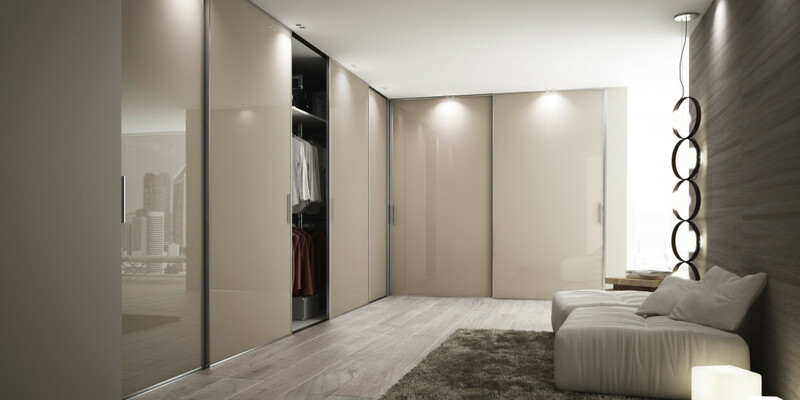 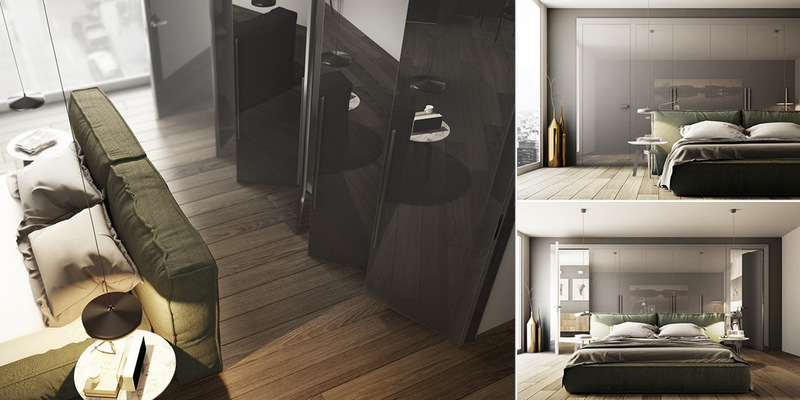 Staino&Staino has overcome those restrictions enabling to close even very large spaces and to realize design closets. 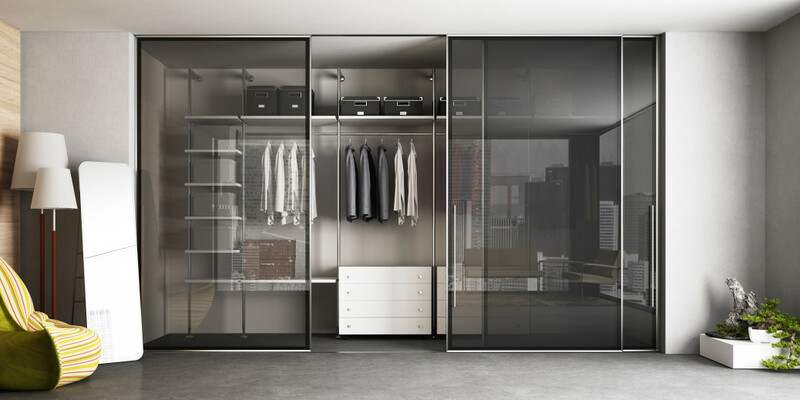 A full range of accessories enables to equip and personalize the closet interiors at best.